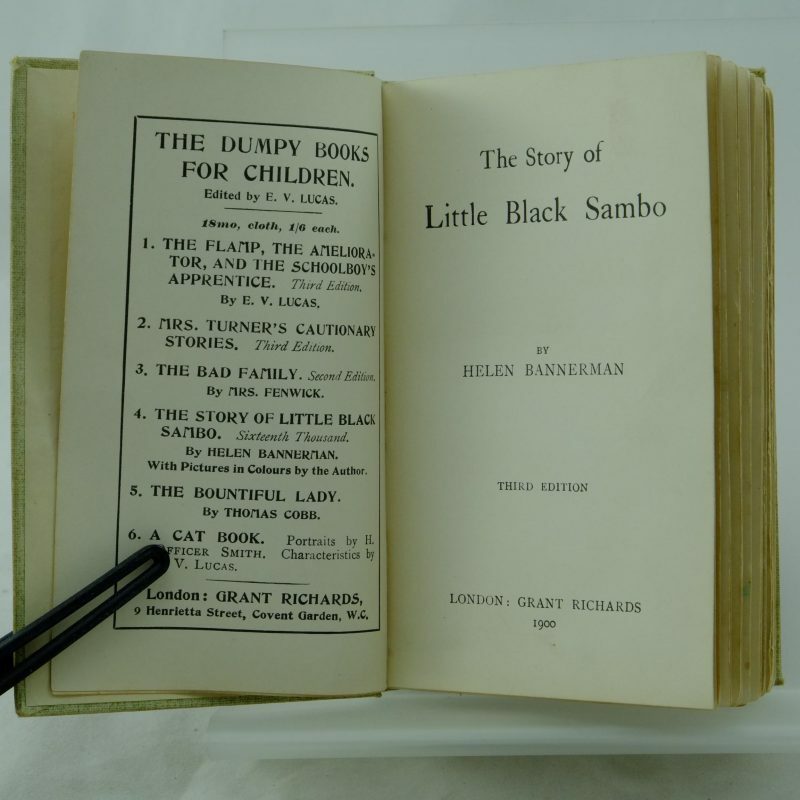 Published by Grant Richards, London 1900. 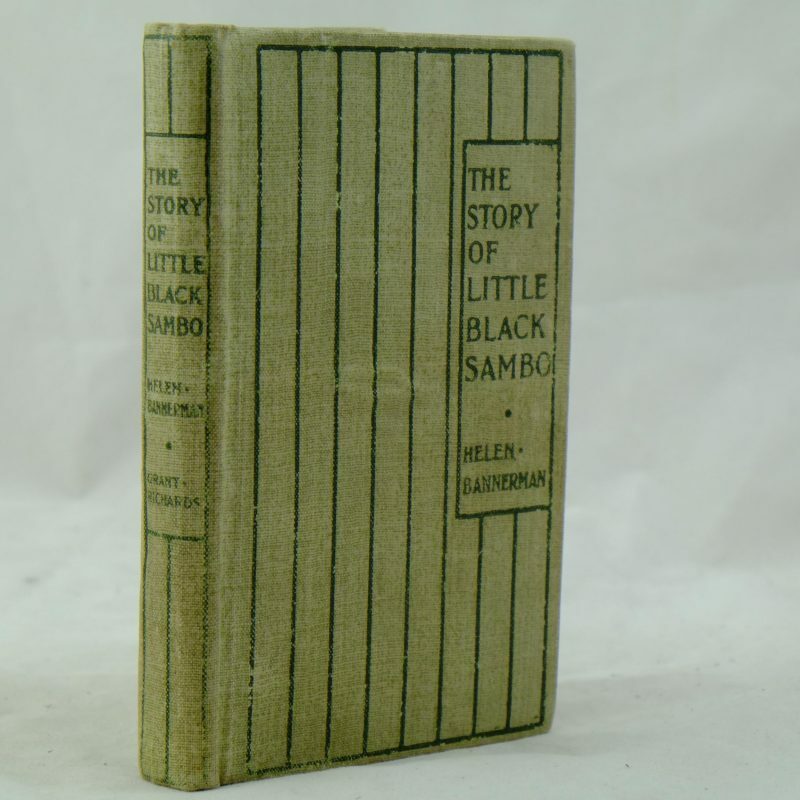 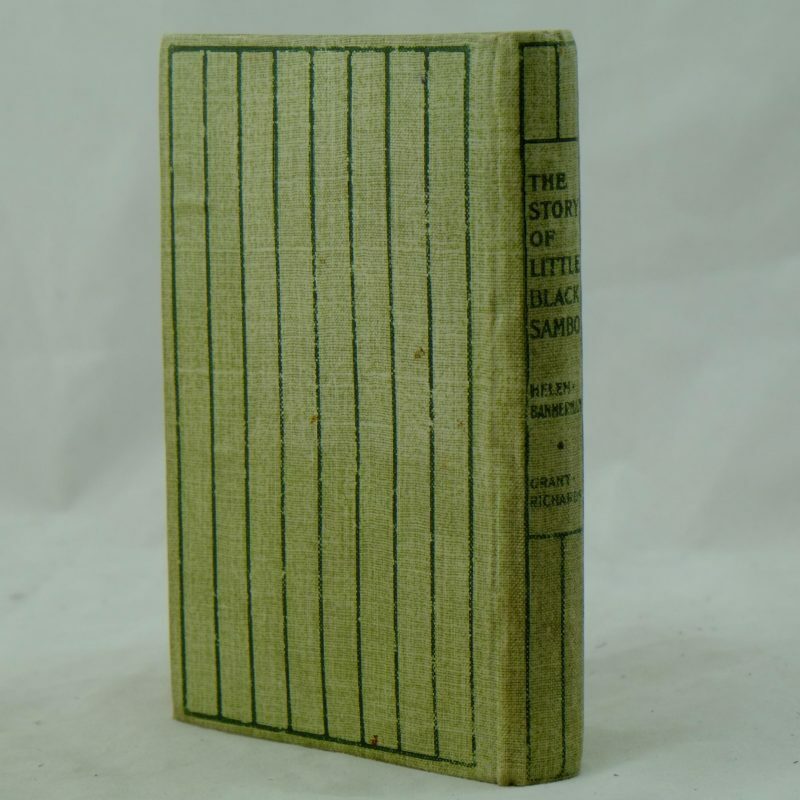 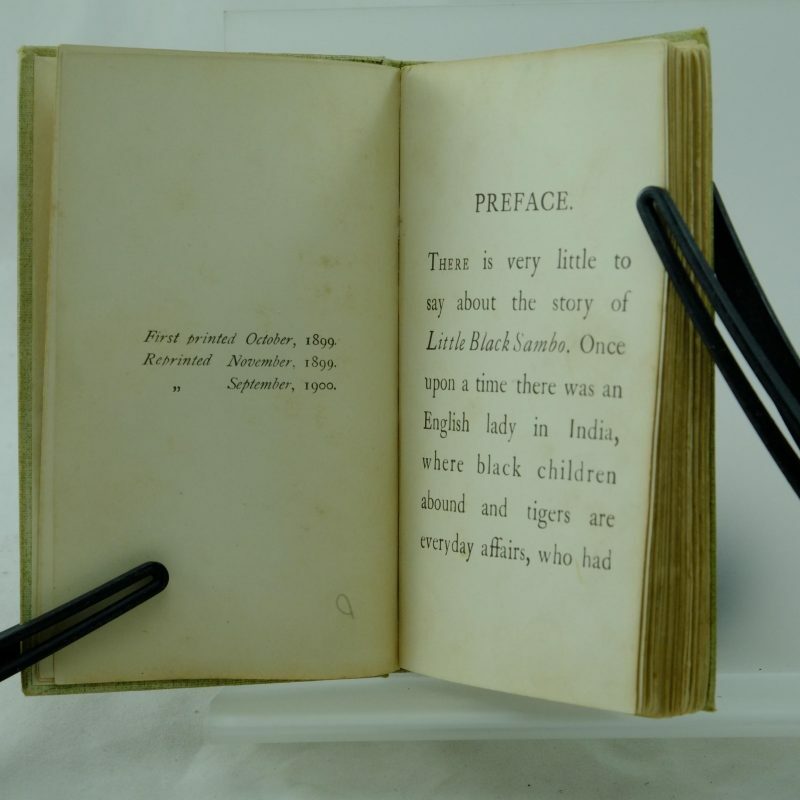 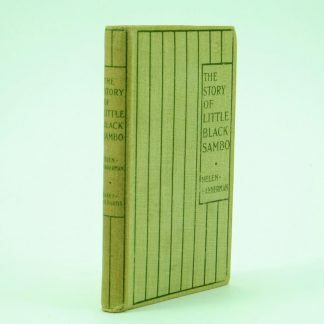 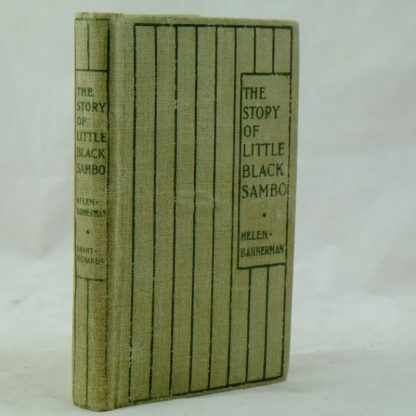 A very good condition copy of the third edition of The Story of Little Black Sambo. 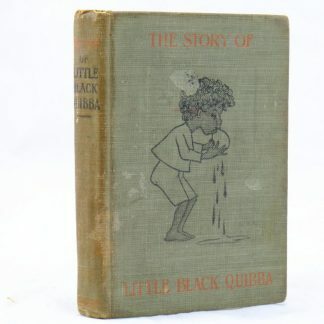 With pictures in colour by the author. 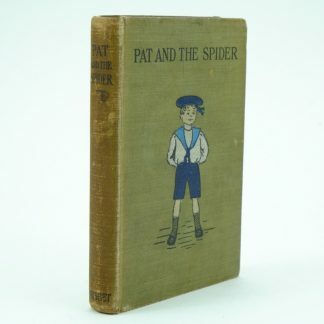 A collectable book. 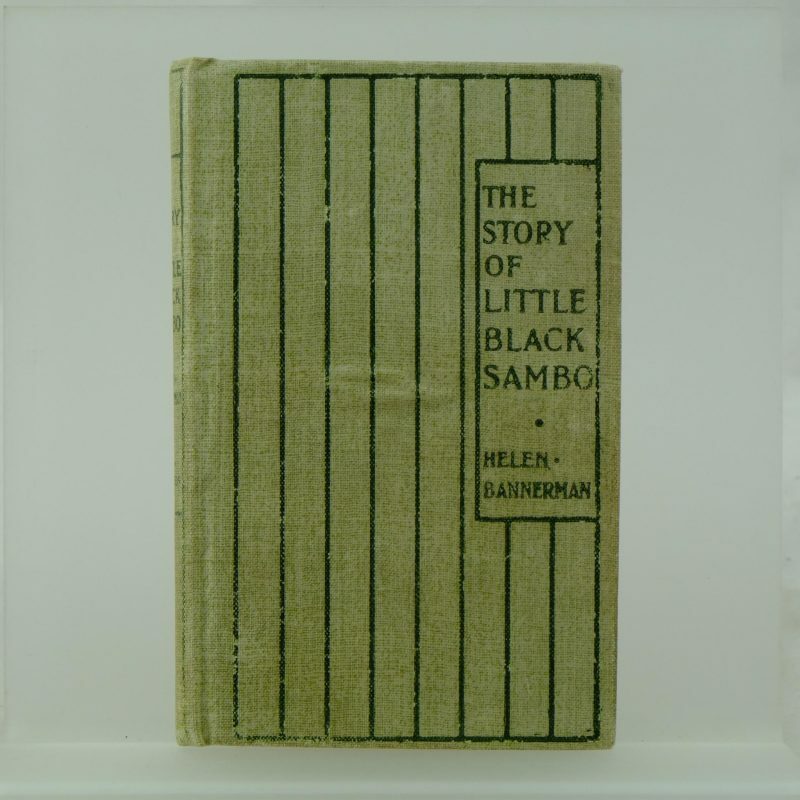 Browse other first edition books by Helen Bannerman.